Dentures should not be painful nor cause you embarrassment or frustration. They should look natural without compromising your oral health or interfering with how you eat or speak. Are you interested in quality dentures that last? We can help you. 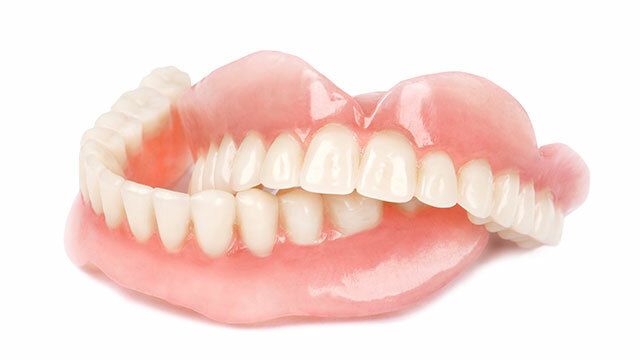 At LT Dental, we construct, supply and repair all types of dentures. We deploy the latest in aesthetic technology and clinical techniques. Correct measurements are taken to ensure superior fit and comfort and we use the highest grade materials available so you can be assured of optimum quality. Convincingly natural full denture solutions. So subtle, people won’t notice. The best way to feel good after an extraction. We’ll breathe new life into your old dentures. All of our dentures are made for support, stability and retention. We take careful consideration when selecting the shape and colour of your denture teeth to ensure they’ll complement your face shape and complexion. Your finished product will be superior in quality, life-like and fit so well you forget you’re wearing it. 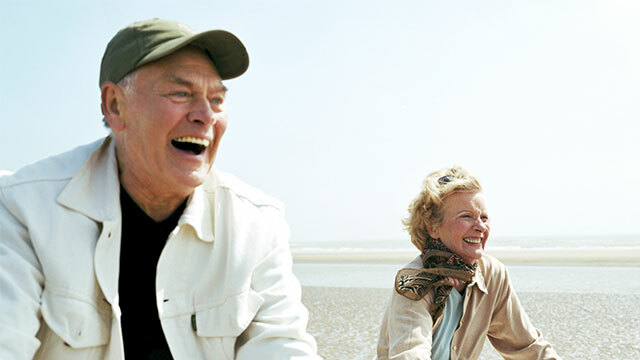 Speak with us today about how we can provide you with quality dentures that last. Simply fill out our contact form and we’ll contact you quickly to book your free consultation. Or, if you’d prefer to talk, please call us on (08) 9328 5027. Don’t risk the dangers of low-quality dentures.